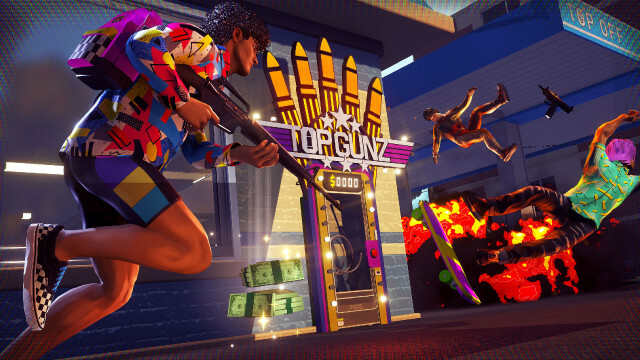 Radical Heights was a free "X-TREME" Early Access BATTLE ROYALE shooter. 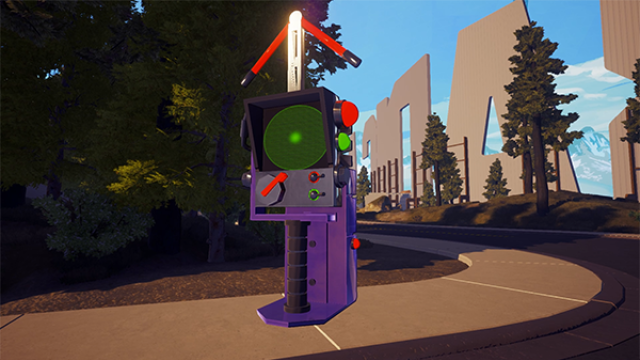 Partake in high-stakes gunplay as you loot for weapons, gadgets, cosmetics, and CASH! Survive to the end or risk it all in this irreverent action game show where everyone wants to be rich and famous! Has Radical Heights hit its peak?